This is the 2016 Ardbeg Day release. It is matured in ex-Sherry and ex-Bourbon casks. “The Darkest Ardbeg Ever” some say – well, lets see. Dry dried fruits and peat in the smell. Dates and raisins. The sweetness is not very dominant and mainly comes from the dried fruits. More sweetness in the taste. The peat sneaks up on you, and some ashes mixes with the dried fruits and plums. The sweetness carries on to the finish and the dried fruits becomes very dominant. Hints of spices as well. Delicious stuff! A nice sherried Ardbeg. 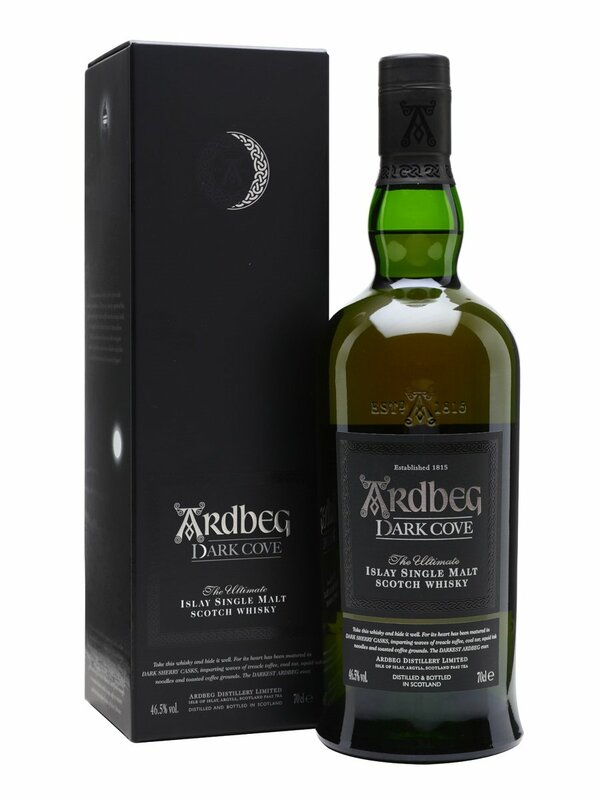 Not quite like Uigeadail and to claim it “The Darkest Ardbeg Ever” is might a bit much. It is however, a nice supplement to the many other Ardbeg expressions. Definitely a dram I will come back to. I will give this 89/100 (22/23/22/22).